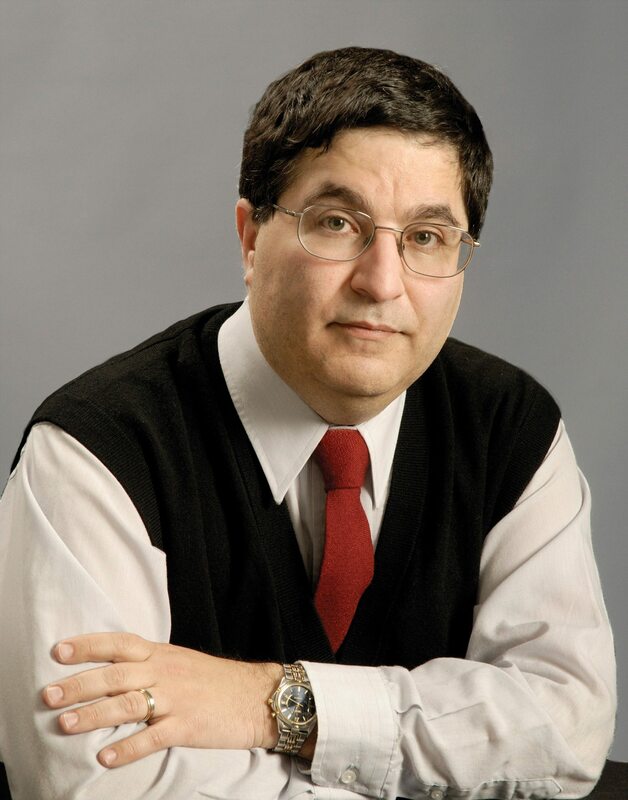 Ottawa historian Nathan Greenfield’s new book, The Reckoning, which reveals the lives of Canadian prisoners of war during the First World War, is a timely reminder of the sacrifices Canadian soldiers have made on battlefields around the world. In multiple vignettes, set in locations across Europe with many characters, Greenfield vividly describes not only the conditions in the trenches and on the battlefields, the catalogue of grim death and destruction, but he zeros in on the difficult lives of Canadian soldiers captured in the line of duty. For the most part, life in the German prisoner of war camps and military hospitals was horrendous. Captured soldiers were physically abused, their wounds often left untreated — if treated at all. They were frequently made to work exceptionally hard in factories, coal mines, or on farms, and they were all, without exception, very badly fed. This was a violation of the 1907 Hague Treaty (a predecessor to the Geneva Convention), which required that the “Detaining Power” provide rations similar to those in nearby garrison troops, banned torture, and recognized the POW’s duty to try to escape,” writes Greenfield. Canadian prisoners proved particularly adept and tenacious at escaping. The author follows many of their stories in this book, painstakingly pulled together from memoirs, newspaper articles from across Canada, and letters to and from soldiers. Twice the number of Canadian troops escaped compared with other empire brethren. Why? The short answer is, of course, the Brit officer’s comment that Canadians were used to living out in the open. There is something to this. In percentage terms, many more Canadians were used to living on the land than were soldiers from Britain. In a larger sense, the Canadian (and, for that matter, Australian) troops saw war somewhat differently than did many British soldiers. Britain had defeated Napoleon by adopting a blockade and then pecking away until Waterloo. The war against Napoleon lasted more than a decade. For both the Aussies and the Canadians (as it would be during the next war), the prospect of a decade away from home was for many more frightening than taking the fight directly to the enemy. In a sense, the fastest way home was through Berlin. Thus, the Canadians were imbued with a somewhat more active view. The Canadians, at least those in my corpus, felt that while they were off the chessboard, they remained men at war. Was your aim to show the merciless cruelty of the majority of Germans, or to show the tenacity of Canadian soldiers? Both. I detailed the cruelty of the Germans not to be gratuitous. Rather, I aim to show how the Germans did not live up to the requirements either of the Hague Treaty or the Red Cross Convention. Obviously I wanted to show the Canadians’ tenacity. They were tenacious, but even more so, they were ingenious. The cloud of shame that enveloped prisoners of war was a surprise to me. Did that shame exist during WWII and does that same shame exist today? The opprobrium was not a surprise to me because of my earlier work on POWs captured in Hong Kong and in Europe during the Second World War. They were not subject to anything like the opprobrium that their fathers were, but some wrote of the shame that being captured brought them. On the whole, in the Second World War, there was little social shame because everyone knew that there had been thousands of Canadians and millions of men captured just 20 years earlier. The serving soldiers I have spoken to about what they think they would feel about being captured suggests that shame still exists, but, and this is very important, so too is there an understanding that such things happen. The law during the Second World War (and today) is very different. In theory, every POW who returned to Canada in 1918/19 could have been brought before a Board of Inquiry to prove that he had not shirked his duty. Mercifully, such Boards of Inquiry were never struck. 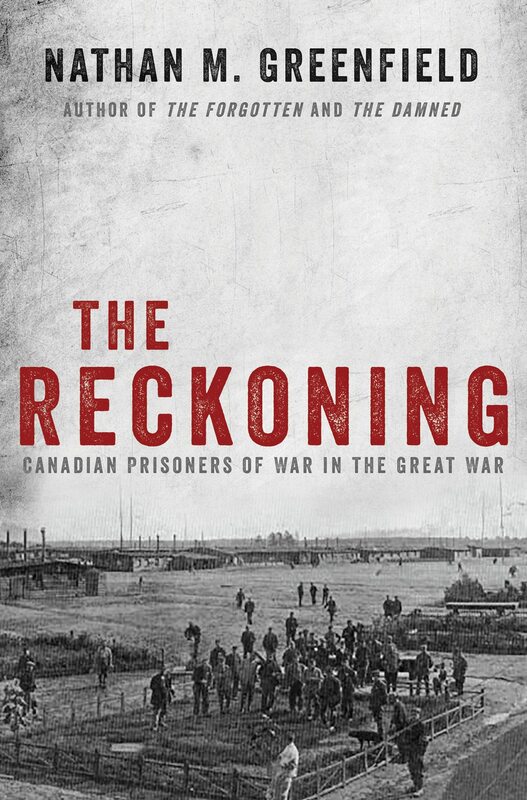 The Reckoning offers an informative glimpse into the lives of Canadian POW. While several characters make multiple appearances, many are mentioned just once. This approach – a cast of hundreds – leaves readers with no particular soldiers with whom to identify, but a strong sense of the experiences these poor men endured, the better to fully appreciate their sacrifice during the “Remembering” season. 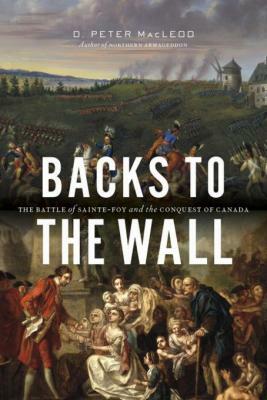 If you’re interested in military history, then grab a copy of Backs to the Wall: The Battle of Sainte-Foy and the Conquest of Canada by D. Peter MacLeod, Ottawa resident and historian at the Canadian War Museum.